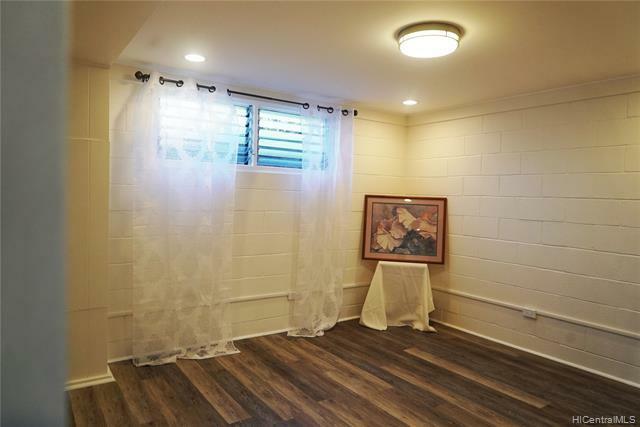 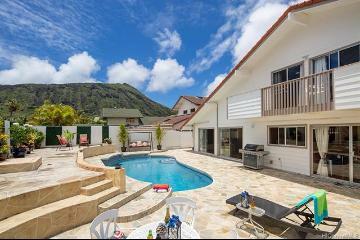 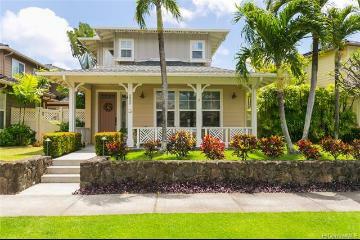 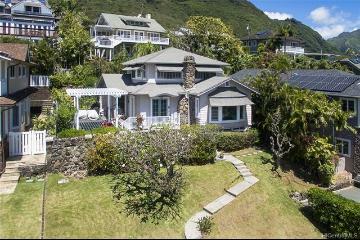 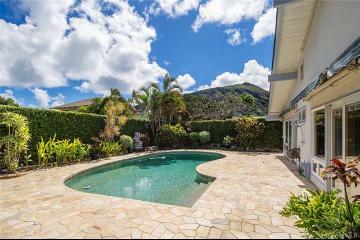 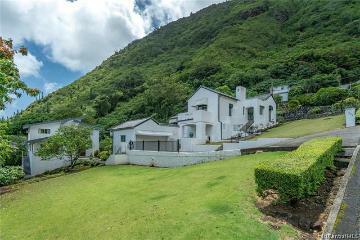 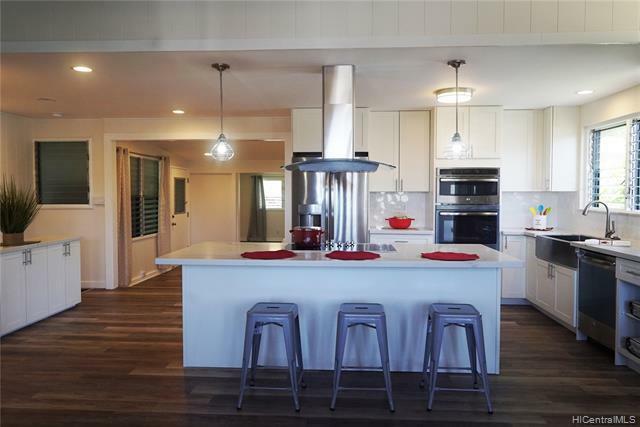 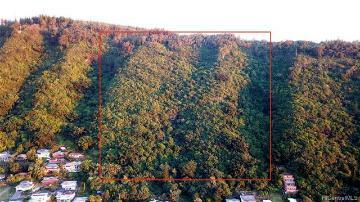 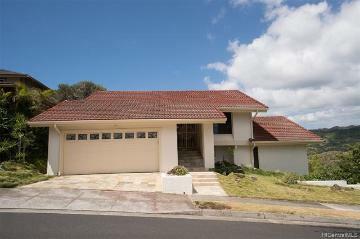 Classic home in beautiful Manoa Valley. 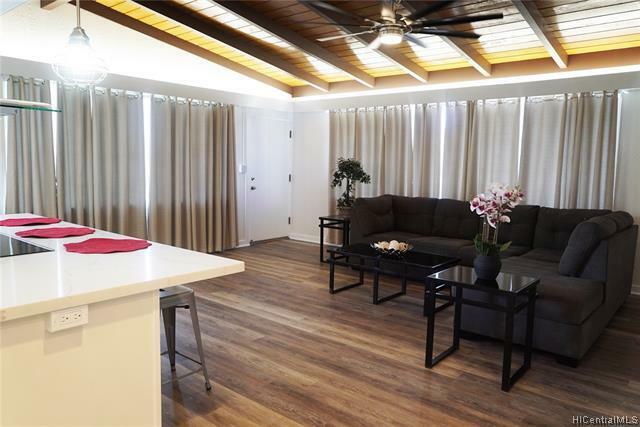 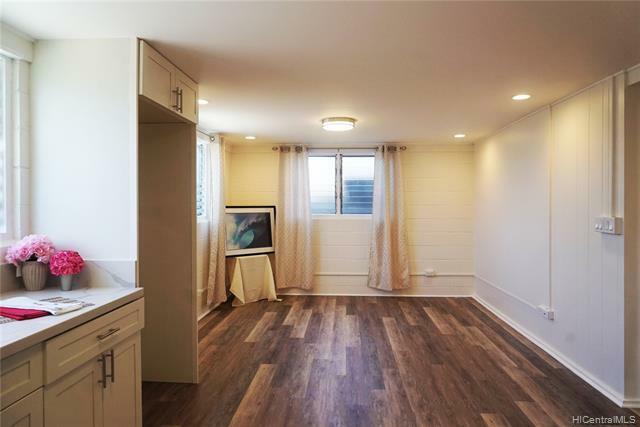 Conveniently located close to schools, markets, banks and restaurants. 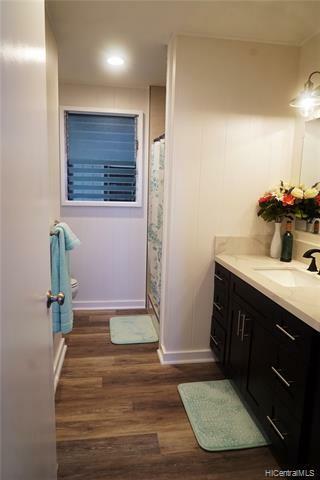 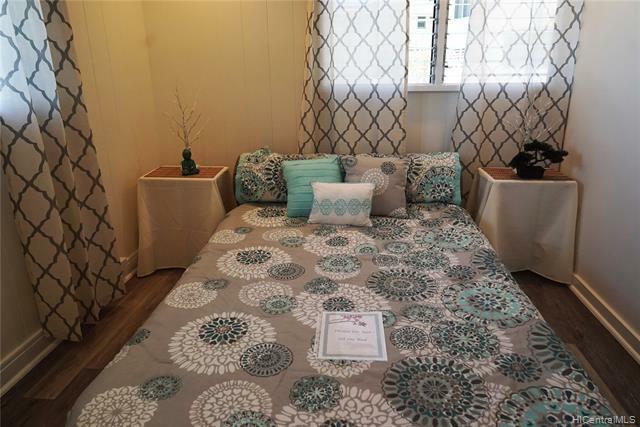 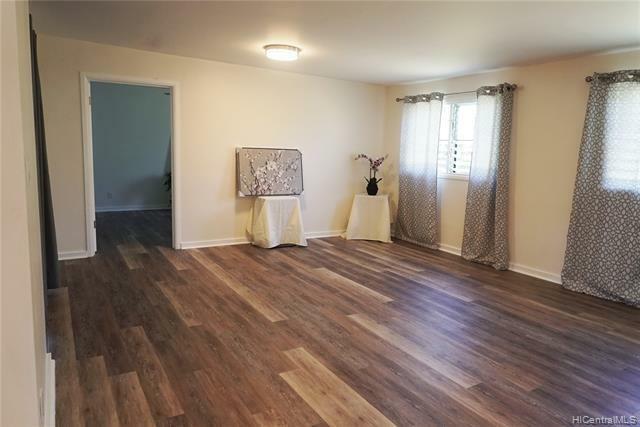 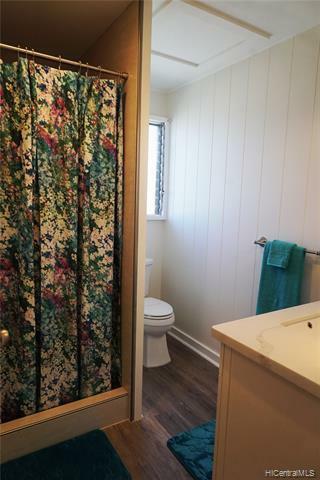 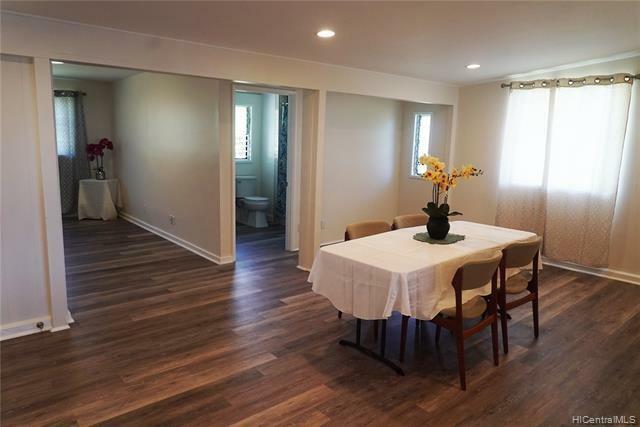 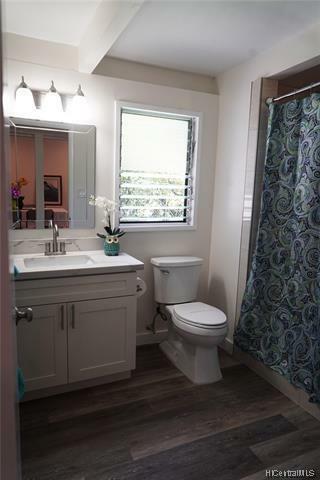 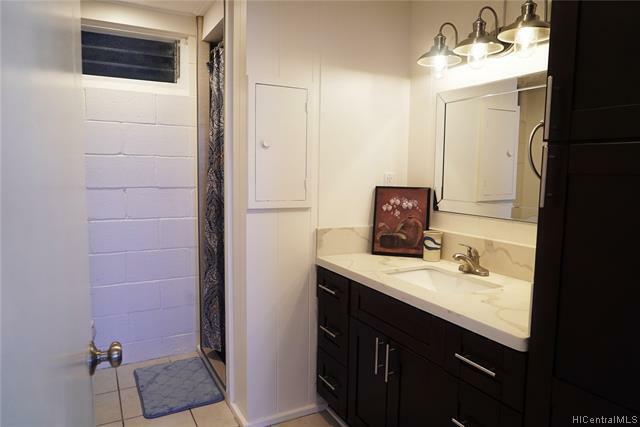 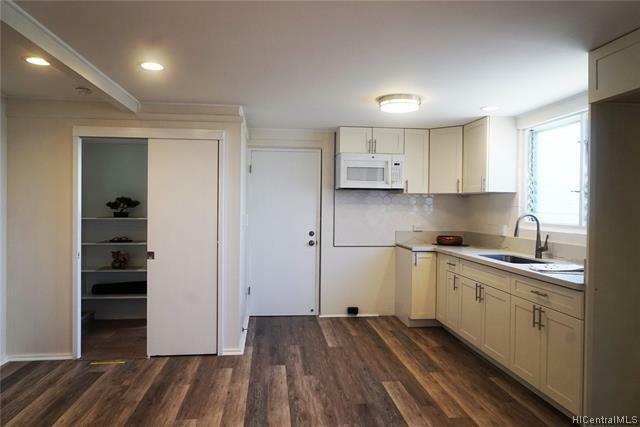 Recently renovated with new electrical, plumbing, ceiling/flooring, cabinetry/counter tops and new paint in and out. 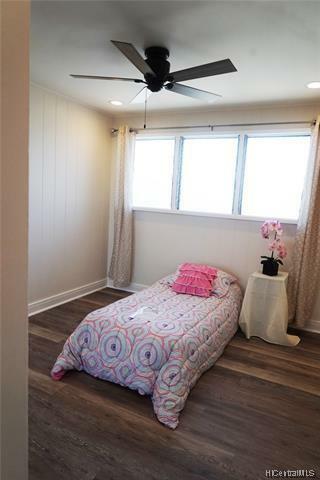 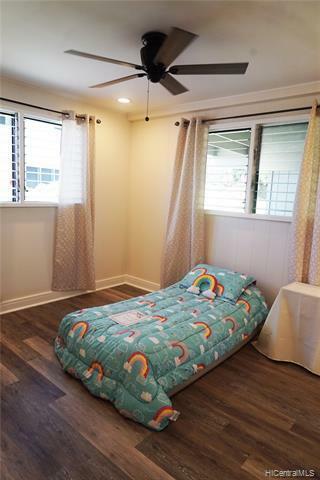 Perfect for multi-generational families.